The presence of oxygen in the comet is not groundless. 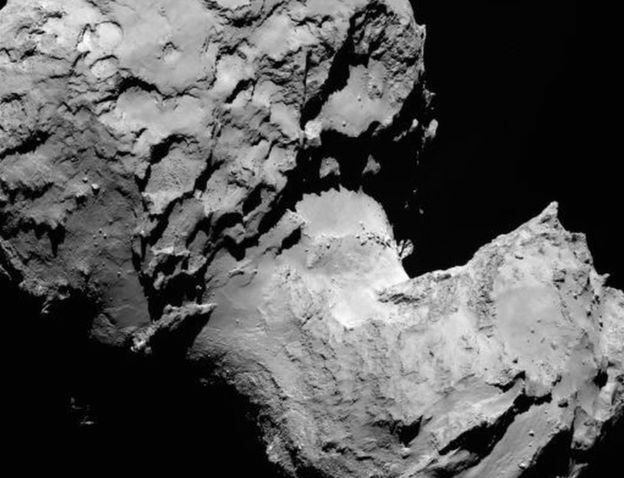 In a publication in the journal Nature on Wednesday, October 28, 2015 revealed that the oxygen is really present in the comet. The presence of oxygen in the comet was revealed thanks to the analysis conducted by scientists at the data from the Rosetta, a spacecraft which flew along with the robot Philae to browse the world of comets. 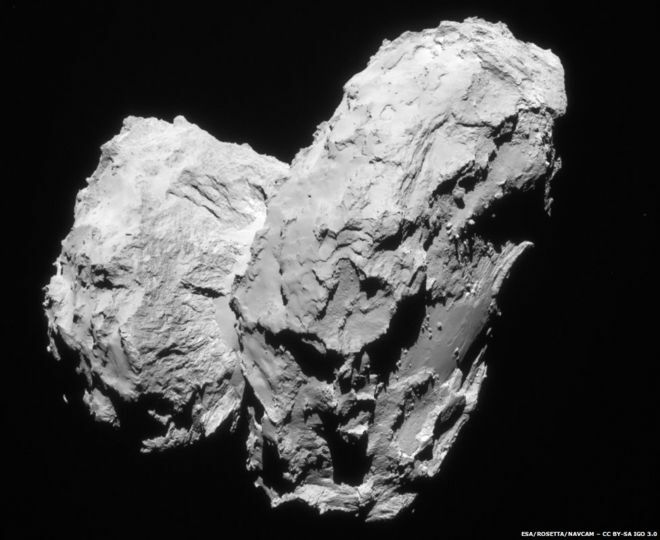 Since October 2014 and, Rosetta spacecraft passing near the Comet 67P/Churyumov-Gerasimenko. 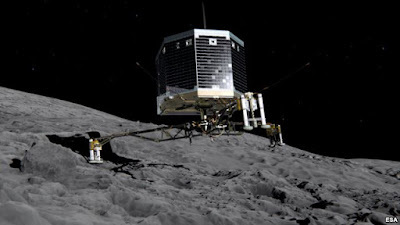 Those spacecraft were also landed a robot the size of a washing machine named Philae on its surface. With the help of the Rosina instrument on Rosetta spacecraft, scientists analyzed coma or comet dust. They find oxygen in free form in addition contained in water vapor, carbon monoxide, and carbon dioxide. The discovery of free oxygen was very surprising. Kathrin Altwegg from Bern University who participated in the research said that, at first scientists thought the research data is wrong. 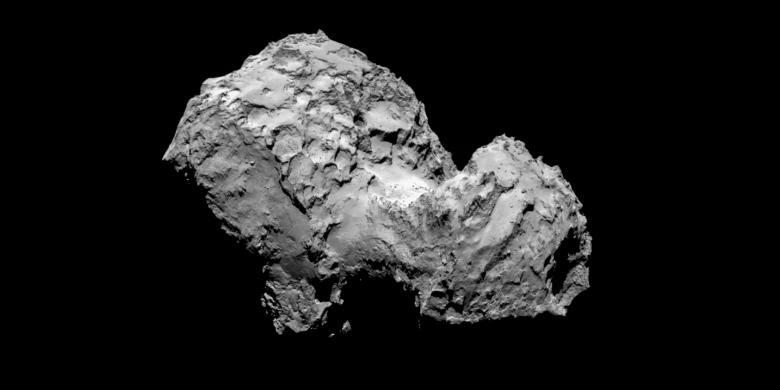 "When we look at the data the first time, we were a bit deny because the results are not in accordance with what is expected to be found in a comet," she said. That's because oxygen is a molecule which easily reacts with other elements. These results indicate that oxygen is formed in the early solar system and trapped in the comet material. "This is the most surprising discovery that we managed to make today," said Altwegg as quoted by the BBC on Wednesday, October 28, 2015. Current theory says, the solar system was formed with the full "violence". The formation process of heating the oxygen contained in hail and make it react with other elements.